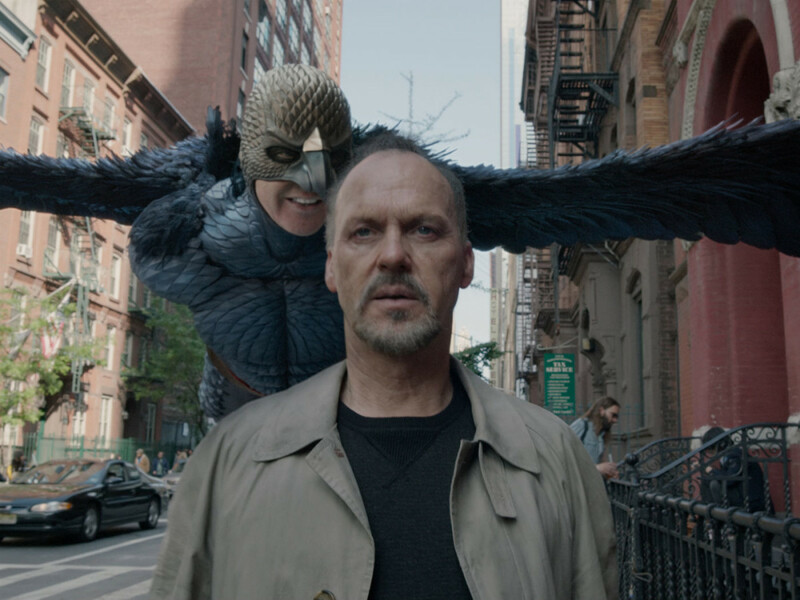 The North Texas Film Critics Association — of which our Alex Bentley is a member — has released its picks for the best of 2014. They selected winners in 11 categories, and Boyhood emerged as the favorite in more than one. 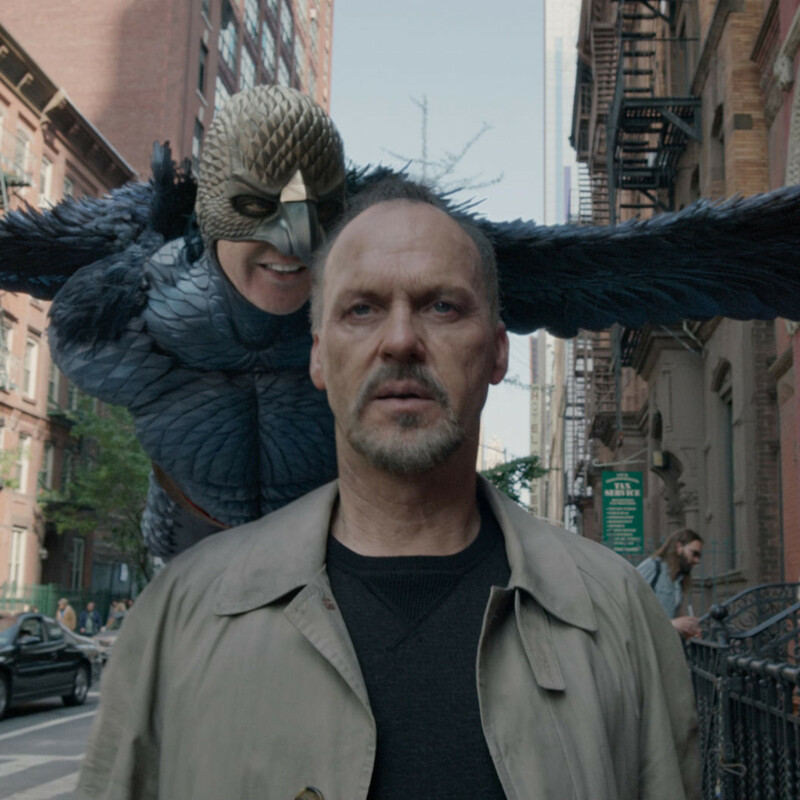 New this year, the association also gave an award for best ensemble cast, and that went to Birdman. The winners in the remaining categories are Jake Gyllenhaal for best actor (Nightcrawler), Rosamund Pike for best actress (Gone Girl), J.K. Simmons for best supporting actor (Whiplash), Ida for best foreign language film, Life Itself for best documentary, The Lego Movie for best animated film, and Hoyte Van Hoytema for best cinematography (Interstellar).